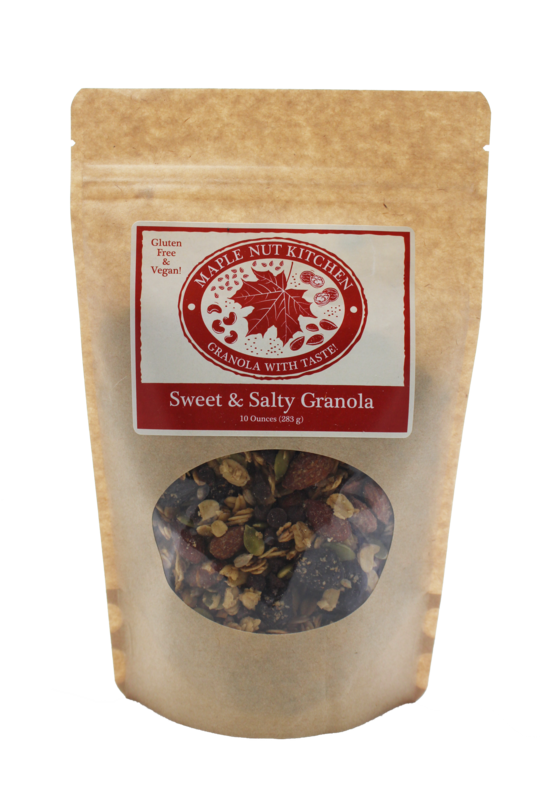 This Sweet & Salty Granola from Maple Nut Kitchen is a one of a kind treat. 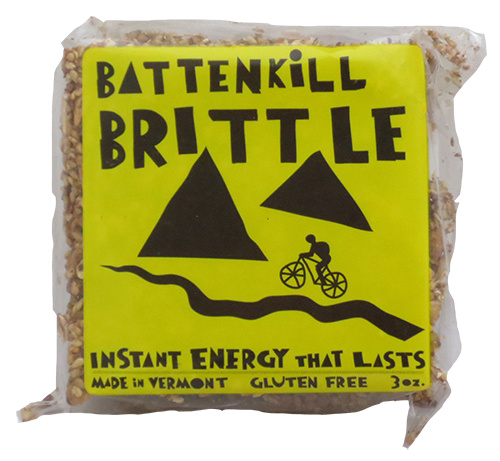 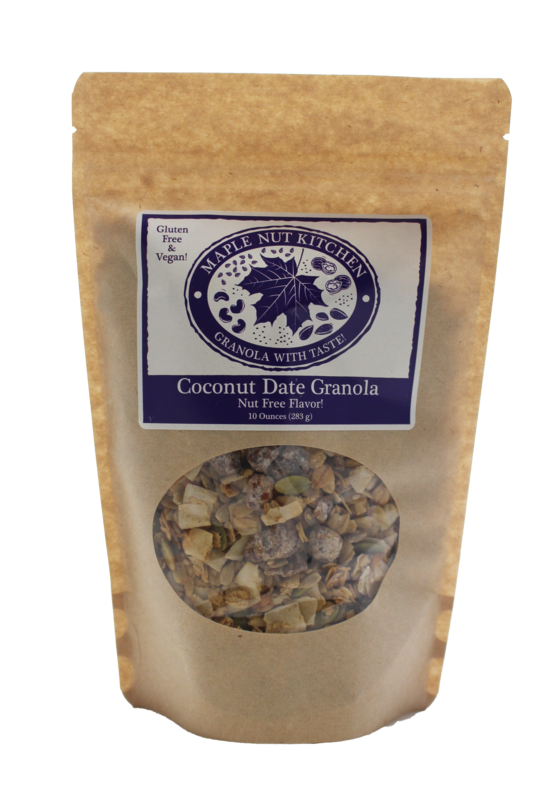 This granola combines both the sweet and salty flavors that customers have grown to adore. 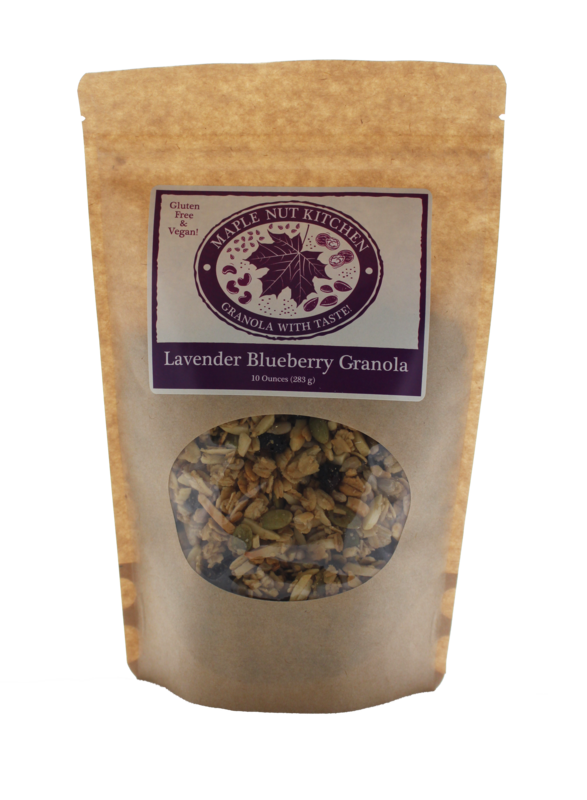 This granola is gluten free, vegan and sulfate free. 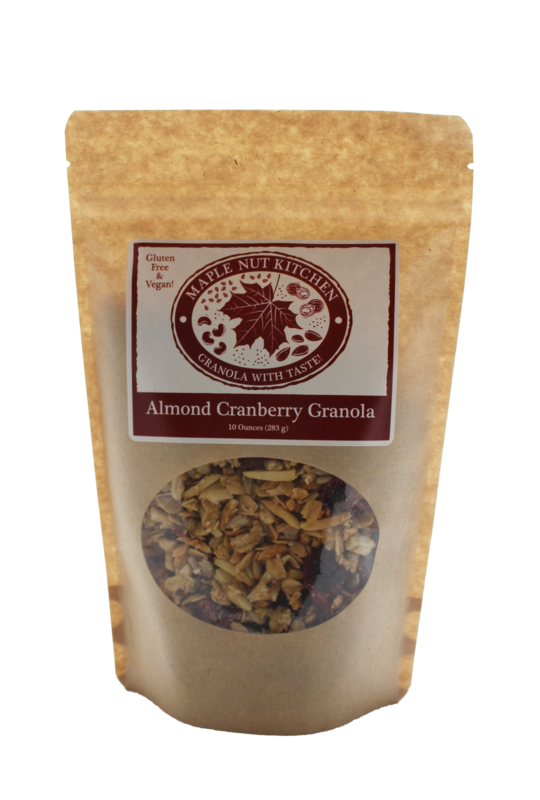 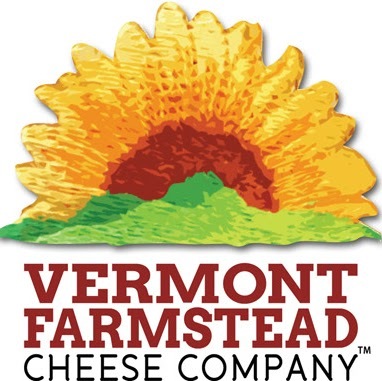 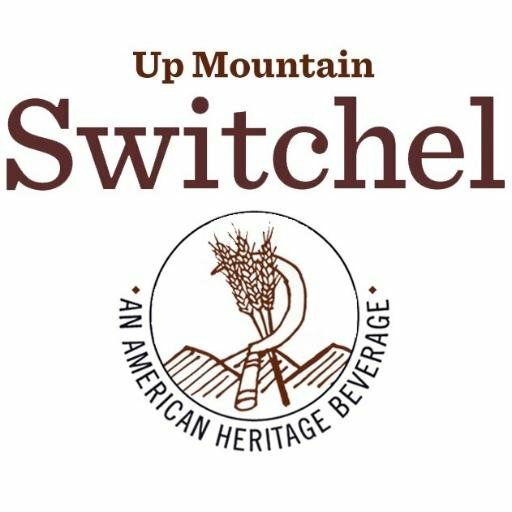 Ingredients: certified gluten free oats, almonds, chocolate chips, dried cherries, maple syrup, pumpkin seeds, sunflower seeds, olive oil, vanilla extract, salt, almond extract, cinnamon.